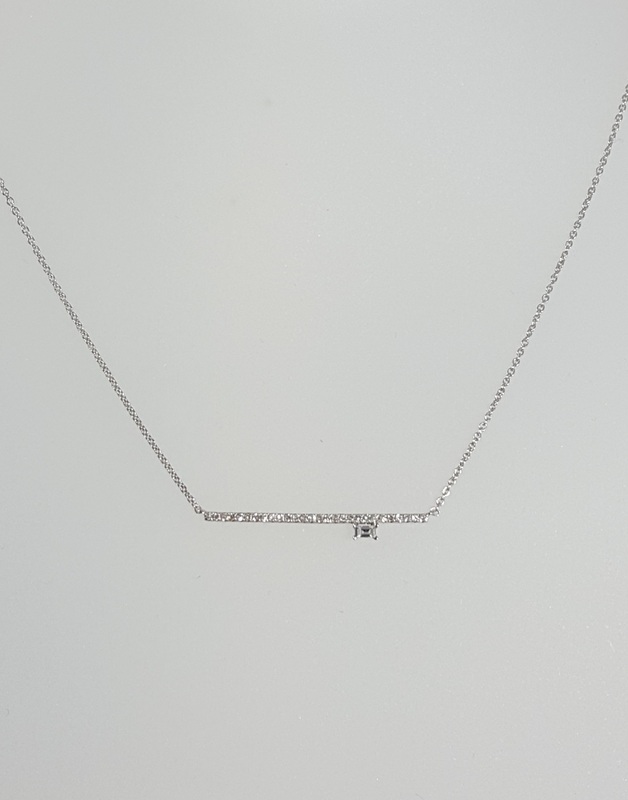 LADIES 14K WHITE GOLD BAR NECKLACE. 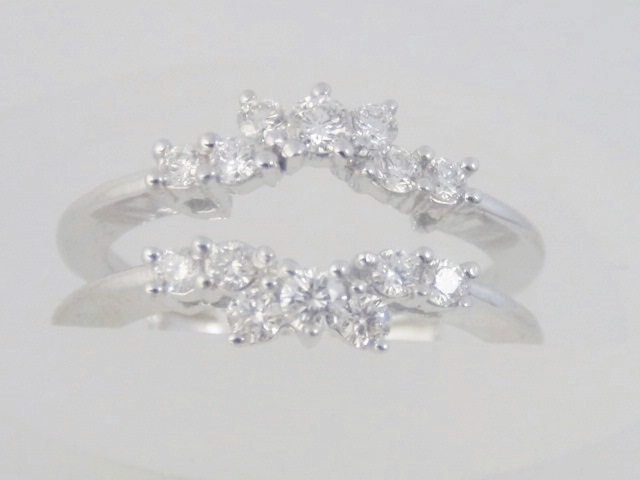 TOTAL WEIGHT .11 CT. WE HAVE ONE IN STOCK. 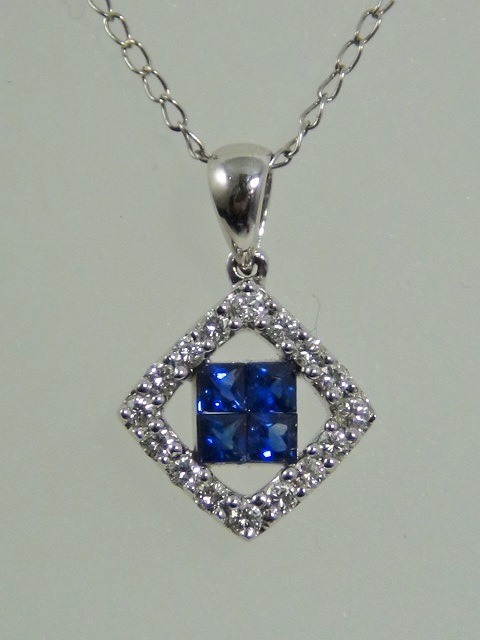 Category: Gold Necklaces and Pendants. Tags: BAR NECKLACE, diamonds, white gold.